The discoveries and missions of NASA are extraordinary. 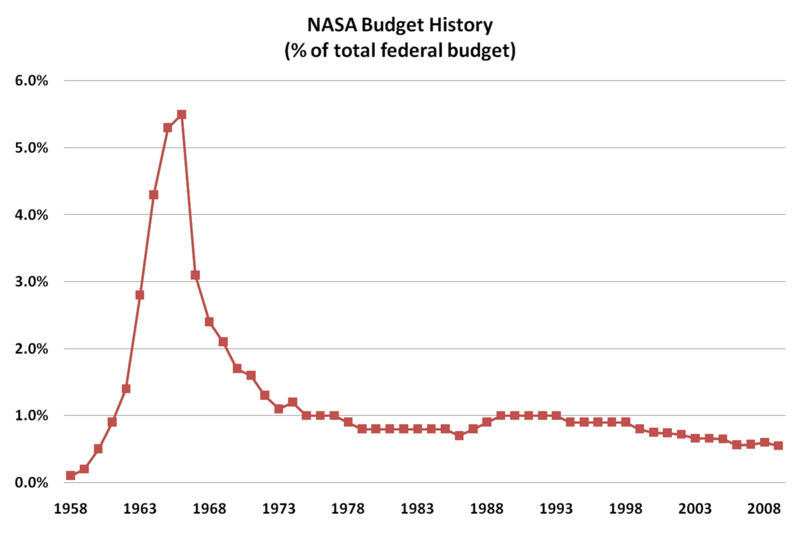 However, since the early 1990’s there has been an obvious decline in NASA’s exploration, primarily due to bureaucratic decisions. Perhaps space exploration should be left to the private sector? 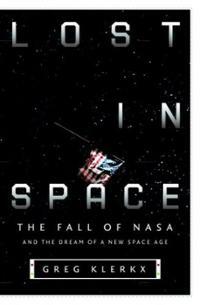 This is the question asked by Greg Klerkx in his novel Lost in Space: The Fall of NASA and the Dream of a New Space Age.